Used Samsung IP phone systems. Sell buy Samsung VoIP telephone system. We have many Samsung phones in stock. We can design a custom solution to fit your need. 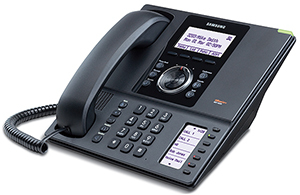 We can also install your used Samsung telephone system anywhere in the nation.